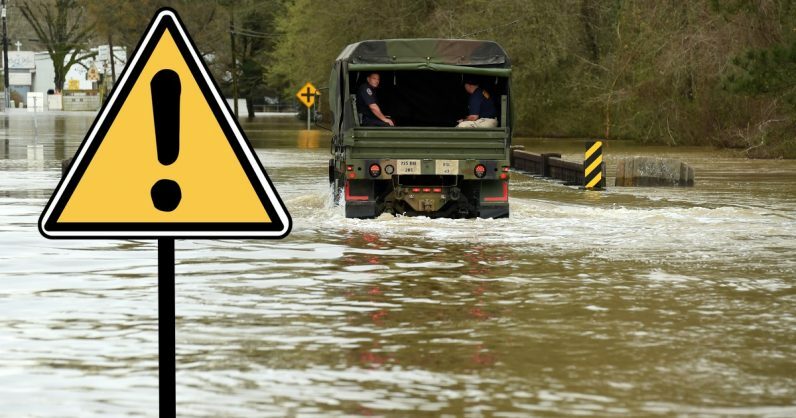 Google is now issuing flood warnings using AI to detect and issue flood warnings – starting in India – to help people prepare better for the situation. The company issued its first alert last month in the state of Bihar in India where it’s partnered with the country’s Central Water Commission. The company says that 250 million people are affected by floods each year, with India accounting for 20 percent of flood-related fatalities. In order to prevent that, Google is training its AI model with the data of historical events as well as river level readings, the terrain, and elevation of a specific area. Through this model, it creates a map and runs multiple simulations to create a forecasting model which can accurately predict the location, timing, and severity of a possible flood event. Last year, Google started issuing SOS alerts in Google Search and Google Maps to provide information like phone numbers and websites to users during a crisis. Meanwhile, Facebook has a ‘Mark as safe’ option for natural calamities. Hopefully, with the advancement of such tools, people can stay safe through these disasters.